Prove to yourself that Galileo was right. In a famous demonstration, Galileo supposedly dropped a heavy weight and a light weight from the top of the Leaning Tower of Pisa to show that both weights fall at the same acceleration. However, this rule is true only if there is no air resistance. This demonstration lets you repeat Galileo's experiment in a vacuum. Note: While Snacks were originally conceived to require only low-cost materials, a few Snacks—such as this one—require materials that are notably costly (but there is a reasonable chance these materials might be found in a middle- or high-school classroom). If your school has such items, then this Snack may be appropriate. If not, its usefulness may depend on your ability to obtain or improvise suitable substitutes. Insert the solid rubber stopper (the one without the hole) firmly into one end of the plastic tube. Turn the tube so the stopper is on the bottom. Put the coin and the feather (or piece of paper) in the tube. Push the copper tube through the one-hole stopper and firmly insert the stopper into the open end of the plastic tube. Push the vacuum tubing over the copper tube and secure it with a hose clamp, if needed. Attach the other end of the vacuum tubing to the pump; again, use a hose clamp if needed. The final assembly should look like the diagram below (click to enlarge). Invert the tube and let the objects fall. Notice that the feather falls much more slowly than the coin. Now pump the air out of the tube and invert it again (the pump can remain attached while you invert the tube). Notice that the feather falls much more rapidly than before—in fact, it falls almost as fast as the coin. Galileo predicted that heavy objects and light objects would fall at the same rate. The reason for this is simple. Suppose the coin has 50 times as much mass as the feather. This means that the earth pulls 50 times as hard on the coin as it does on the feather. You might think this would cause the coin to fall faster. But because of the coin's greater mass, it's also much harder to accelerate the coin than the feather—50 times harder, in fact! The two effects exactly cancel out, and the two objects therefore fall with the same acceleration. This rule holds true only if gravity is the only force acting on the two objects. But if the objects fall through air, then air resistance must also be taken into account. Larger objects experience more air resistance than smaller objects. Also, the faster an object falls, the more air resistance it encounters. When the retarding force of the air just balances the downward pull of gravity, the object will no longer gain speed; it will have reached what is called its terminal velocity. Since the feather is so much lighter than the coin, the air resistance on it very quickly builds up to equal the pull of gravity. After that, the feather gains no more speed, but just drifts slowly downward. The heavier coin, meanwhile, must fall much longer before it gathers enough speed so that air resistance will balance the gravitational force on it. 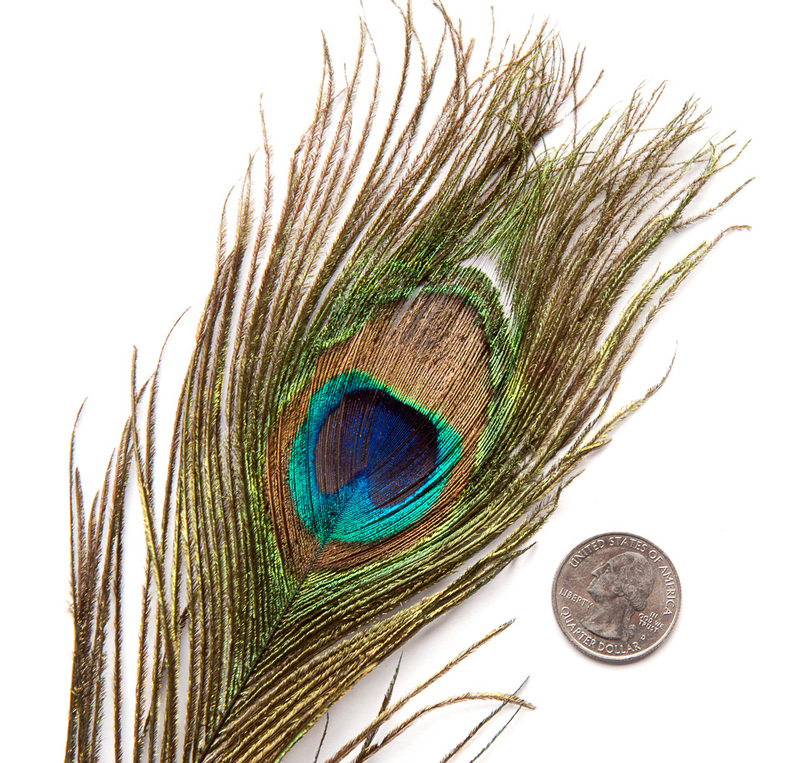 The coin quickly pulls away from the feather. The terminal velocity of a human being falling through the air with arms and legs outstretched is about 120 miles per hour (192 kilometers per hour)—slower than a lead balloon, but a good deal faster than a feather! Components of force make a toy walk and stop at just the right time. “g,” that’s interesting! Investigating gravity. Two magnets dropped at the same instant exhibit interesting behavior.